Liberty facilitates easy “on-site” access to high-quality primary care to employees at or near their workplace – while effectively managing an employer’s health care expenses. We provide comprehensive primary care-driven health care programs that interact and coordinate with local specialists and hospitals to optimize the quality and cost-effectiveness of medical treatment. Our on-site primary care programs also feature health programs and services focused on improving employee health and well-being, and often the same services can be extended to family members and dependents. 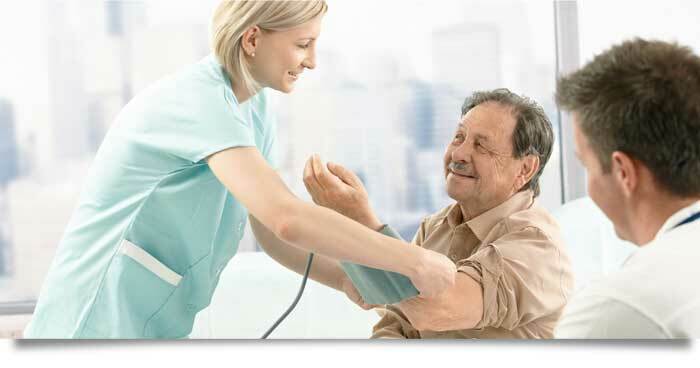 Liberty’s primary care program for employers and insurers includes personal medical assessments and treatment of acute medical conditions, primary care services for chronic medical conditions, chronic disease monitoring, health and wellness education and screening programs, and other preventative and restorative health services. Employees enjoy the reduced copays and convenience of easy on-site access to health care, without missing work days.